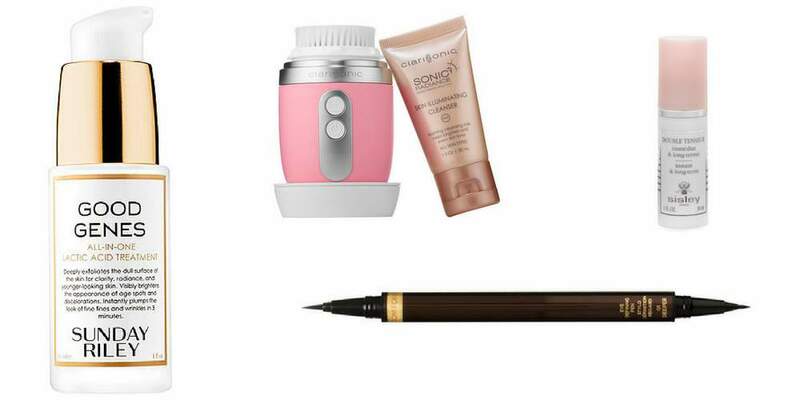 Ladies, have you ever tried any of those luxury beauty products you’ve seen on YouTube? We’ve rounded up 5 of our must have items. Check them out your skin will thank you! Raise your hand if you’re obsessed with makeup and watching tutorials (don’t worry, no one noticed you raise your hand)! I’m constantly finding myself sitting and watching tutorials for more tips and the latest products daily! There are always some amazing new luxury products that I’d love to try, but like most people I have a budget and while that budget does allow for some beauty purchases each month, I usually stick to drugstore or the lower-mid “high end” brands (think Tarte, Benefit, etc). Every now and then you have to take that plunge! Just like a dress, pair of shoes, or jeans you may want a new makeup or beauty item you’ve been itching to try deserves that splurge every now and again! Once you try it you wonder how your beauty regimen survived without it and decide getting a dupe just wouldn’t suffice! These are those items. The ones you may be hesitant to buy, because of the price, but should definitely take the plunge and splurge on! Your skin will love you for it! Now this is a total “YouTube Made Me Buy It” product. I have seen so many beauty vloggers rave about this that I got curious. So when Sephora offered a trial size, I parted with a few hundred of my points and within a week I was hooked, and by hooked I mean I ponied up the cash for a full sized bottle of my own. After 7 days my skin was looking brighter, after a month it was smoother, and now at the almost 2-month mark my sun spots are starting to fade and any texture I had is diminishing. Thankfully a little goes a long way so I only need to re-purchase a few times a year. This is the cleansing brush to beat all other cleansing brushes. I have tried others before and I thought they were great, but once I got my hands on this baby…GAME CHANGER! The beauty of the Mia Fit is it is built for travel from it’s compact design to being super lightweight, plus the power cleanse mode helps ensure you get all the dirt, makeup, and gunk out of your pores. After hearing my beauty blogger pals rave about this cream for a few months, I was given a Charlotte Tilbury sample kit for Christmas and when I tried this Magic Cream, my life was never the same again. My travel parched skin looked more radiant, my skin tone more even and my primer and foundation applied like a dream. Boom instantly hooked! 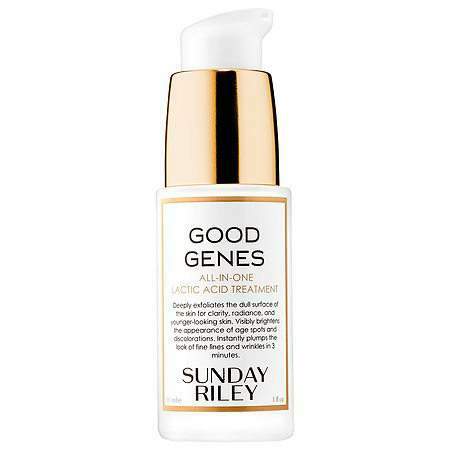 This primer from Sisley-Paris is straight up magic. It is just the perfect amount of tacky to keep foundation, contour, cream products, etc in place all day long, but not so sticky that you feel like a used lollipop. My foundation lasted alllll day and my skin was able to breath! Everyone has their makeup kryptonite, for me it’s a liquid and winged liners. 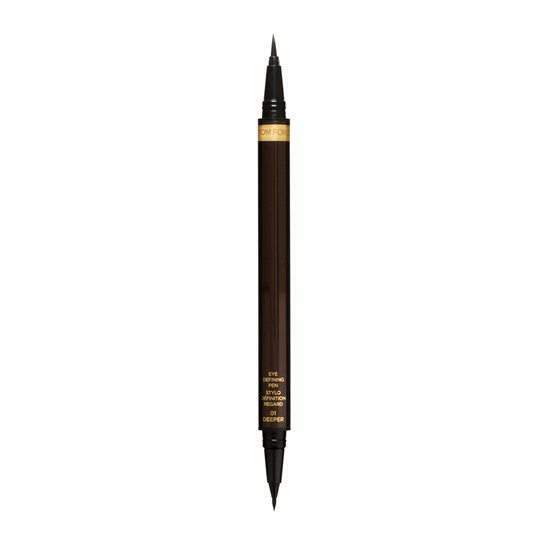 I have tried every liquid liner under the sun and the only one that really makes me line my eyes with as little fear as possible is the eye pen from Tom Ford. It glides on smooth so you don’t get the lines from trying to perfect your wing tip! So there you have it! 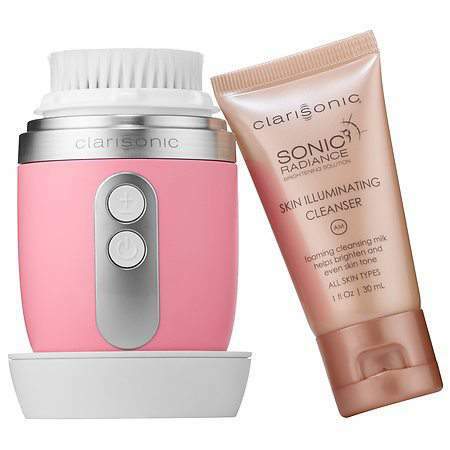 These products will have your skin go from drab to fab! You’ll wonder why you ever hesitated to buy them once you try them! Luckily most of them come in trial or travel sizes so if you’re not completely ready to splurge you have the option to test it out first! So what beauty items do you splurge on? Is it skincare, body or makeup? Let us know down in the comments below some of your favorite big ticket beauty items and you never know, maybe they’ll become some our new favorites as well. Dove Beauty Bar Facials +Girl Chat = My Kind of Saturday! I always splurge on skincare and foundation. Skin is in! I used to splurge on face powder. I’m a longtime fan of L’ancome’s dual finish face powder which gives more coverage than a regular face powder and helps me look almost poreless. I generally used it dry, but you can wet the sponge and get even more coverage from it, like a foundation. However, I eventually found a reasonable and much cheaper alternative with Covergirl’s Simply Powder dual finish product. It can be used wet or dry, like L’ancome, and generally has the same effect… although it doesn’t work quite as well, of course. Nothing beats L’ancome, in my estimation, but Covergirl is easier on the pocketbook. All my other makeup and face products are drugstore brands… well, except for some of my lipsticks. I’m a MAC fan and have 1 or 2 tubes of Urban Decay and NARS, as well. The NARS lipstick is my *true* splurge because that stuff is damn expensive for 1 little tube! I don’t think they make the shade I love any more, though (Flair), so I think my pocketbook is safe. Always Good Genes. Too bad Sephora increased the price before their spring sale by $25 tho! What do you get from them? I want to try their products! 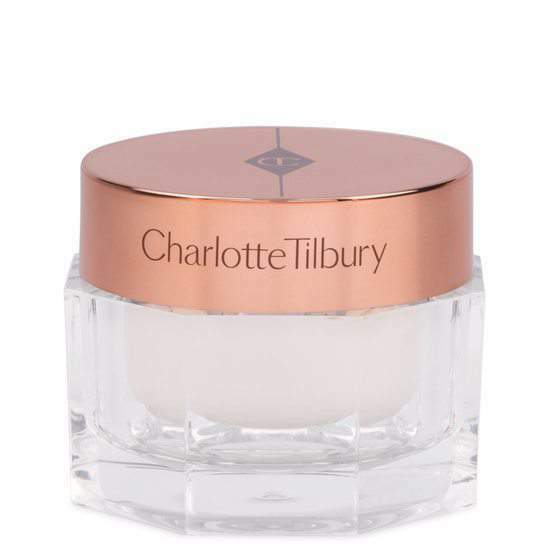 Charlotte Tilbury moisturizer. Calms my skin, which tends to get red and irritated, leaving it soft and lovely!